The Ten Commandments: Information and products to display the Ten Commandments. 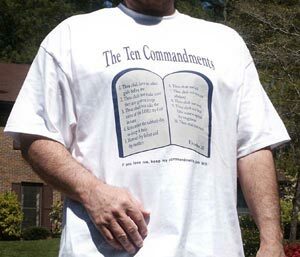 10 Commandments and Related Sites The Ten Commandments at Gods Ten Laws .com Learn the Ten Commandments, their history, purpose, and application to society. Learn God's plan for people through God's law.